Mobilize today for the DOT's CSA Enforcement Program. Act now with a proactive safety management philosophy. The goals of this blog are to provide information, insights and know-how on being safe, mitigating exposures and risk, and maximizing control of losses. Email me at john(at)part380(dot)com. Thank you for visiting. On Oct. 17, 2018 the Transport Topics’ LiveOnWeb program, “Managing Risk in Trucking” was broadcast. Joe DeLorenzo, director of the Office of Enforcement and Compliance at FMCSA. Lisa Gonnerman, vice president of safety and security at Transport America. 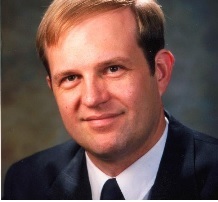 Bert Mayo, director of transportation risk solutions for TrueNorth Companies. Delorenzo talked about changes in the works on how the DOT will score trucking companies in the area of safety. The DOT will be taking a more data-based, evidence-based approach in how haulers are assessed, with the goal of prevention of safety incidents. Kudos to our good friends at Transport Topics and Protective Insurance for their sponsorship of this program. Even if you are not in the market for insurance at this time, be sure to check out all their valuable safety information and insights. Key findings from the fourth annual Logicalis Global CIO Survey, based on a survey of 708 CIOs worldwide include “shadow IT” departments and, of course, data security. Jeanne Wenzel Ross, Director of the MIT Center for Information Systems Research, says technology by itself is no big deal, and technology, per se, offers no advantages to the user. That’s because technology is readily accessible to anyone. Hence the growth of Shadow and Stealth IT within organizations, as the infographic points out. To make technology work for you, says Dr. Ross, it needs to be integrated into all areas of the business. This integration falls under the concept of “enterprise architecture,” or how you will merge technology with your strategy, across the business. The alternative is each department doing its own thing (silos), with the hope of having IT wire it all together. “Most mistakes are made before the club is swung,” said the late master golf coach and pro, Harvey Penick. Penick’s advice was to review the fundamentals, if one’s play was poor. Grip, stance, aim and ball position are success factors in placing the ball where you want it. In this time of the so-called ‘digital disruption,’ anyone involved in transportation needs to review the fundamental success factors as well. 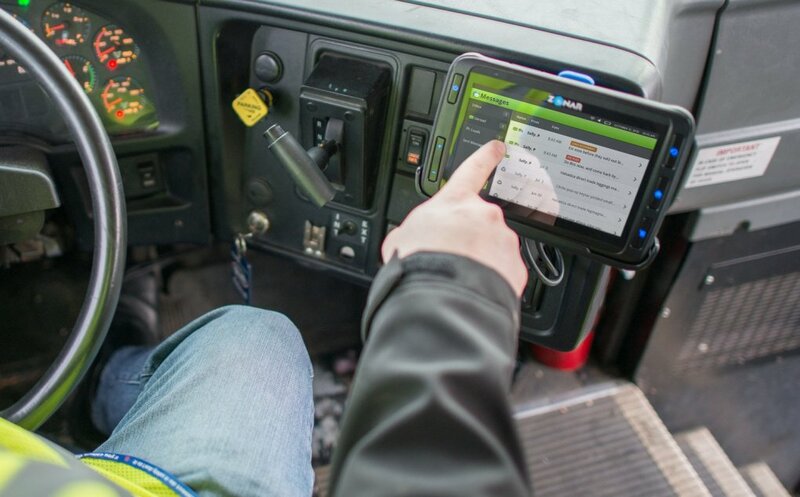 One important success factor in trucking is technology. When is the best time to invest in technology to insure your success factors are in place? Which technology should we choose? What is the next thing? The first consideration should be that any technology is not an end game in of itself. Adding a new technology can be counterproductive or even wasteful, if one does not know how to use it or doesn’t fully use it. A few years back a major, west-coast distributor upgraded their core software system, but it didn’t work as planned. The experience resulted in millions of dollars in lost sales and almost put them out of business. They ended up closing a number of operations and are now operating at half their former size in terms of gross sales. Oops . . . Tip: Adding a technology should result in a new organizational capability. A technology should result in becoming better, more efficient, and more capable. Look at the value to the business, not the cost. Assign resources to the technologies with the greatest impact on the business. There is no single road map that will work for everyone. That’s because every organization is a little different. Tip: Technology maturity and its future readiness must be understood. 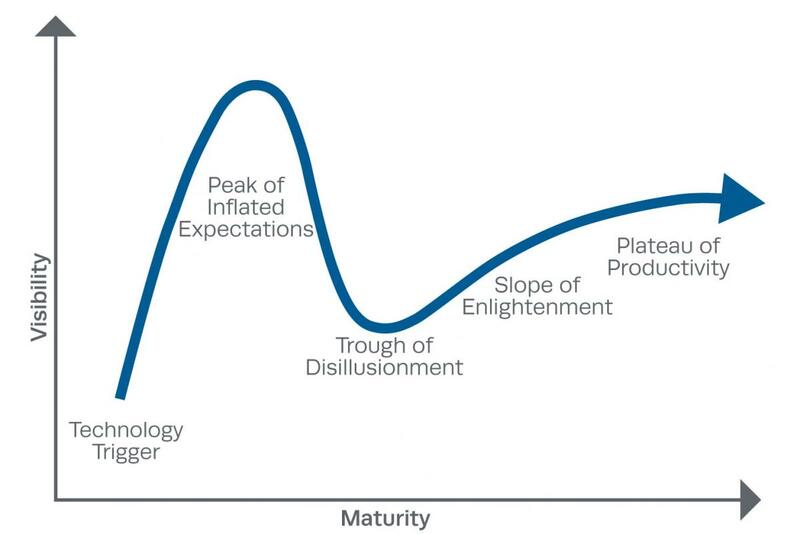 Hype cycles reflect the over-enthusiasm, or “hype,” and subsequent disappointment that typically follow the introduction of new technologies. Don’t Wait . . . Engaging with technology too late can be as bad as engaging too early. All technologies require a learning curve, training, and, to be successful, are about change, in particular, changed behavior. Tip: If behavior hasn’t changed, then it wasn’t learned. A true learning experience means behavior will be different. Without making mistakes, there is no learning. Without learning, there is no progress. Help your staff make progress. Let them know it’s okay to try things out, experiment, and even fail. Things will not work right from the get-go. The answers for every organization will vary and may result in more questions. Doing something, however, is far, far better than doing nothing, because once you have taken action you can always learn from what doesn’t work and change direction. A company called new company, Ottomotto, LLC, is working on retrofitting tractors to drive autonomously, without a driver on-board. Ottomoto’s target market is interstate trucking. Not every driving contingency fits into a neat algorithm. There are certain situations in which drivers literally need to see around corners. For example, one top race car driver slammed on the brakes going into a blind corner when he noticed the crowd was looking in a different direction— they could see a crash that he could not. Autonomous vehicle researchers have found that driving is mostly about situational awareness. This is true not only for motor vehicles but for anyone flying a plane or even running a train, as the investigative reports about AmTrack 188 seem to indicate. Safety experts have been saying this for years. Another risk is having a new or inexperienced driver at the controls in an autonomous vehicle emergency. New regulations would need to be crafted for that contingency. Failure is Not An Option . . . Or is It? If one looks at how the U.S. space program started, only a select few were allowed to participate. When manned spaceflight was new, no one what would happen. Test pilots formed the first group of astronauts. 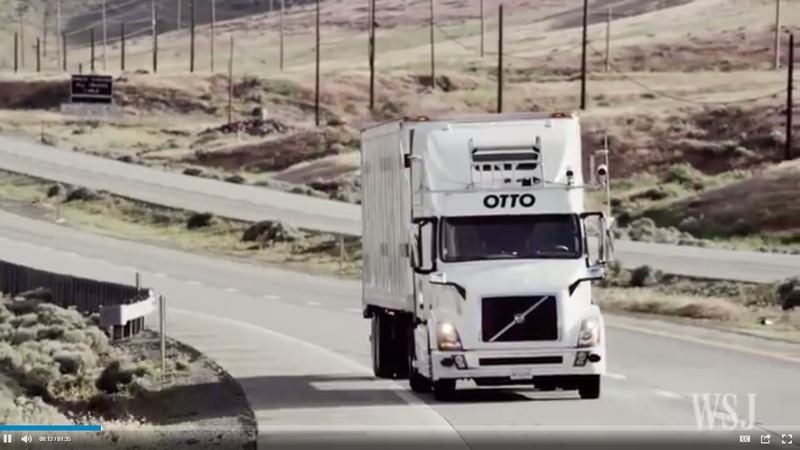 In ushering in the new era of self-driving trucks, it seems that the driver is being ignored. Pundits are already predicting millions of truck drivers will soon be unemployed. And that seems to me to be a big mistake. Much of what a truck driver does will not fit into someone’s idea of the way things should be. As it stands, truly driverless trucks are a long way off. The technology might soon be here, but its applications will be limited for quite a while, probably for decades. This demo truck is loaded (40 tons) and traveling at 50Km/Hr (31 MPH). Professional truck drivers are concerned about safety, their personal safety and the safety of those around them. They have one goal and only one goal in mind: getting there—safely. Professional truck drivers are constantly checking their trucks. Every time they stop, they do a quick walk around the truck before hitting the road. They check the tires, the lights, load securement, and, if they are out of view of the truck— the coupling release. Professional truck drivers are constantly checking the road, their mirrors, the road, their gauges, the road, the mirrors, the road, and so on. Professional truck drivers are in control of their vehicles 100% of the time. They are extremely careful of vehicle placement in their lanes and in turns, wheel slippage in adverse conditions, and when their body tells them to slow down or even stop. 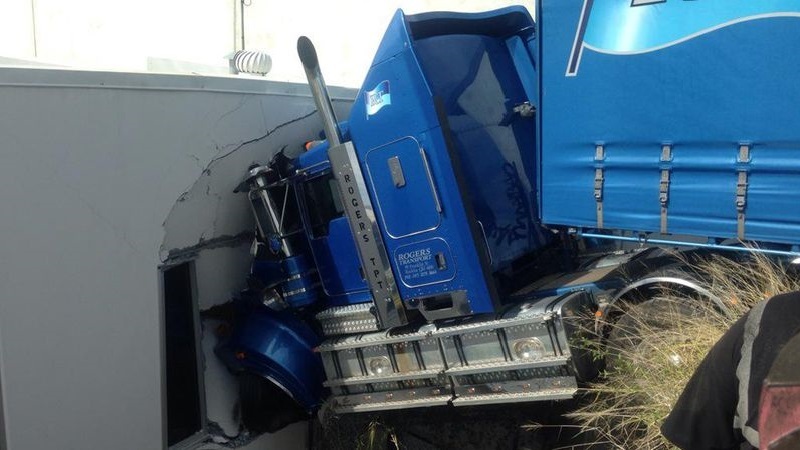 In short, professional truck drivers know their limits. They know the limits of the equipment they are driving, the road they are driving on, and they know their personal limitations. One limit is night driving. Night driving brings with it all kinds of special challenges as nighttime glare, vulnerability to sleep or sleep-like states and its associated decreased alertness, limitations of headlights, etc. which contribute to the inability to see nighttime hazards. This is especially a concern in turns or cresting hills, when the vehicle’s headlights are not pointing straight ahead. Ask any experienced EMT or First Responder and they will tell you some of the worst crashes they ever saw have occurred at night. Sometimes the crash involves farm equipment with no lighting, large animals on the road, or “pranks” as leaving large stones, huge tires, or even construction equipment (like a bulldozer) on the roadway for unsuspecting drivers to hit. 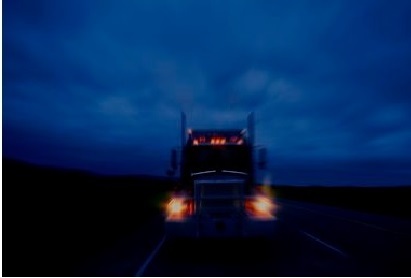 On a turn or in a dip in the road, at night many hazards are almost impossible for any driver to see. Or, at times, other drivers may fail to see and yield right of way to the truck. New truck safety technology as in the video above or the Detroit Assurance™ system, in my opinion, will add another layer of protection for the professional truck driver. With the high costs of collisions including downtime, increased regulatory oversight and insurance cost, the new Collision Warning and Braking systems will contribute to safer, efficient operations. Disclaimer: Reference to any specific product, process, or service by trade name, trademark, manufacturer, company name or otherwise does not constitute or imply its endorsement, recommendation, or favoring by the author. Trucker . . . or Motor Carrier? Why is My Trucking Insurance so Expensive?